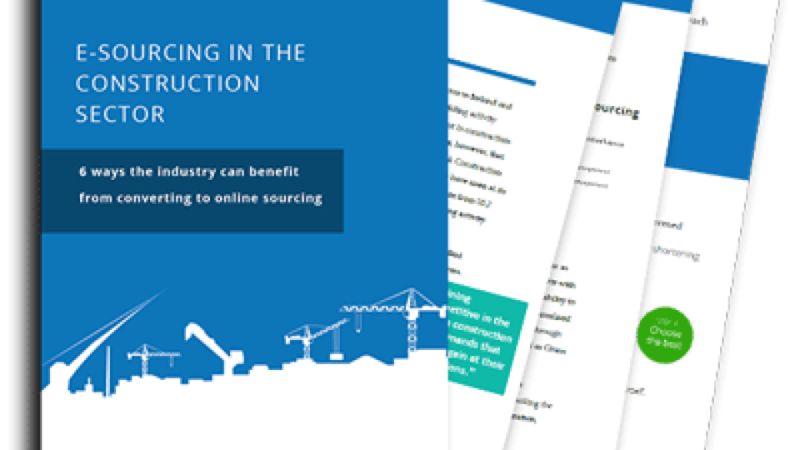 The construction industry presents buyers with a unique and sometimes tricky set of considerations, but this needn't be a reason to shy away from online sourcing. 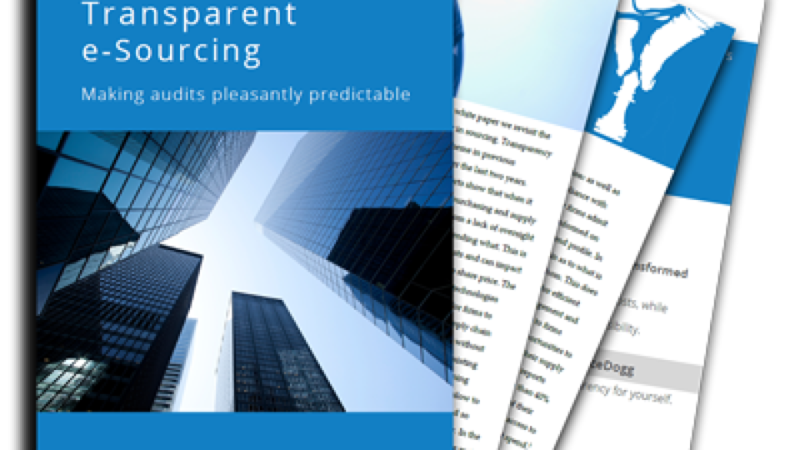 In fact, it can make the move to e-sourcing even more advantageous. 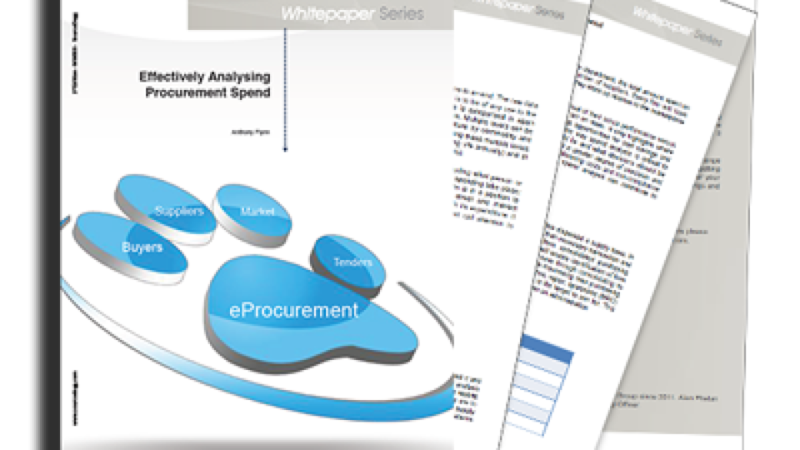 Tail spend accounts for 20% of total procurement expenditure in the average firm. 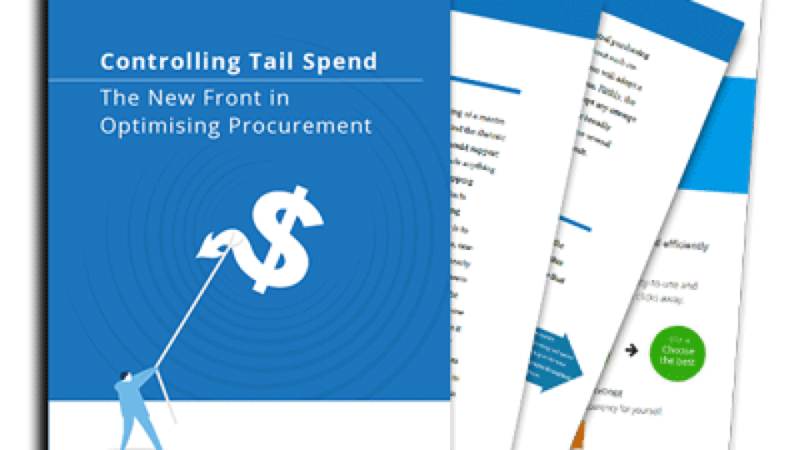 Reliable estimates suggest that anywhere up to 20% of tail spend is waste. 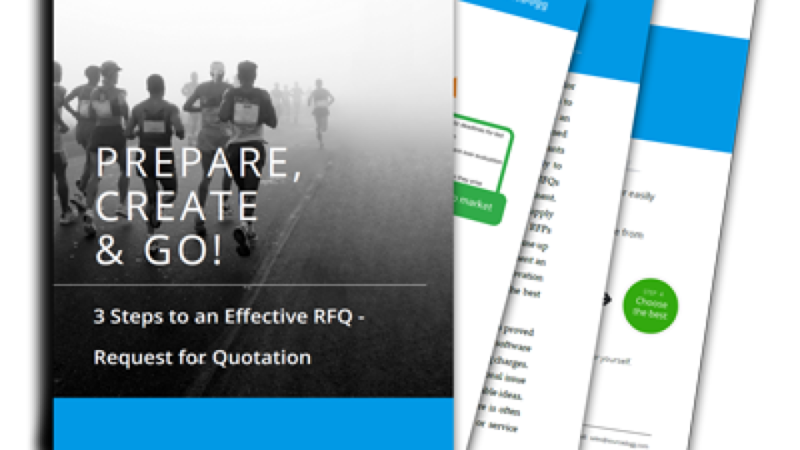 RFQs can make the difference between getting a good deal and a great deal for goods and services. 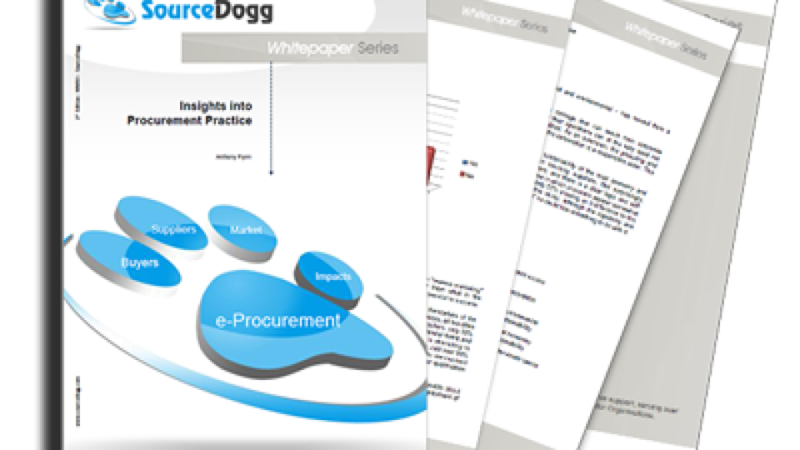 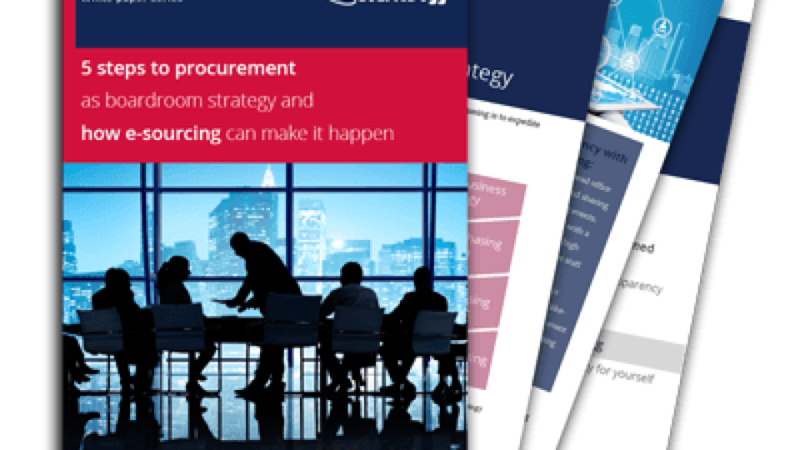 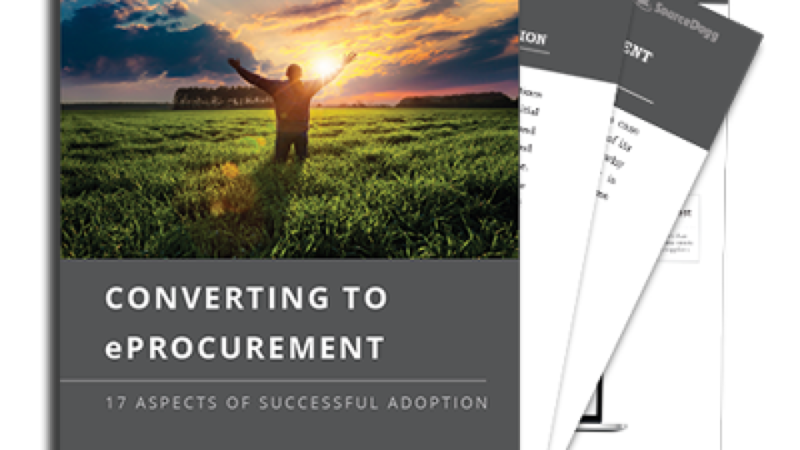 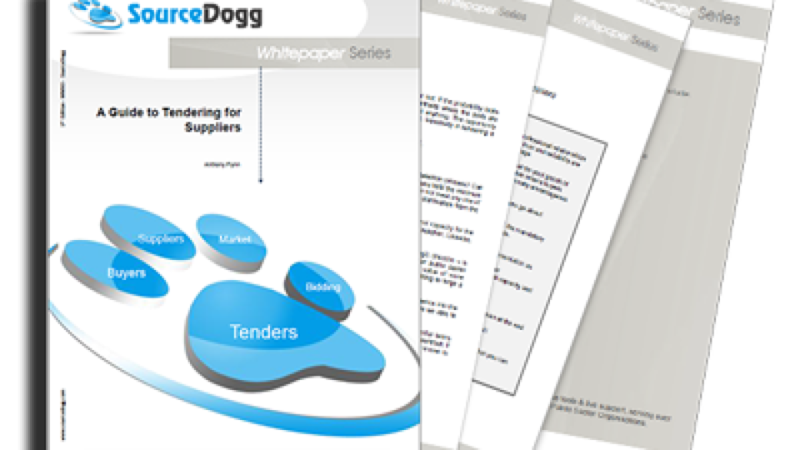 What are the key ingredients of successful adoption of e-procurement? 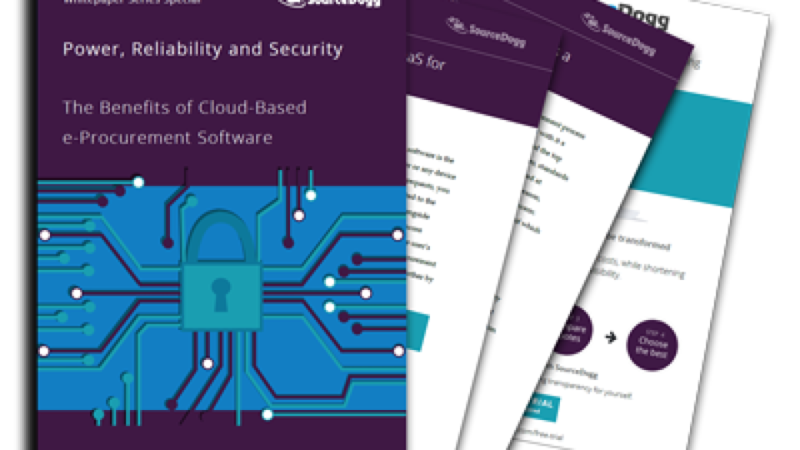 Download and read a free whitepaper.